I really shouldn't have a book haul today. I just have no willpower. Anyway, I actually went to the store thinking that I would pick up Anna Karenina but ended up putting that off for now... It's such a big book, and I'm not sure whether I'll like it or not, so I decided that I'll borrow it or get it from Project Gutenberg. So anyone who has read previous posts of mine will know that I recently picked up Hollow City by Ransom Riggs... And given how beautiful the second one was, I had to pick up the first, Miss Peregrine's Home For Peculiar Children! Now I'll have a matched set, which makes me super happy. Yes, that is One Flew Over The Cuckoo's Nest by Ken Kesey. Idk, somehow I just didn't end up reading this one! I guess I'm working on that list of 'classics everyone should read'. :P I hope to read this soon and post a review for you guys to check out. 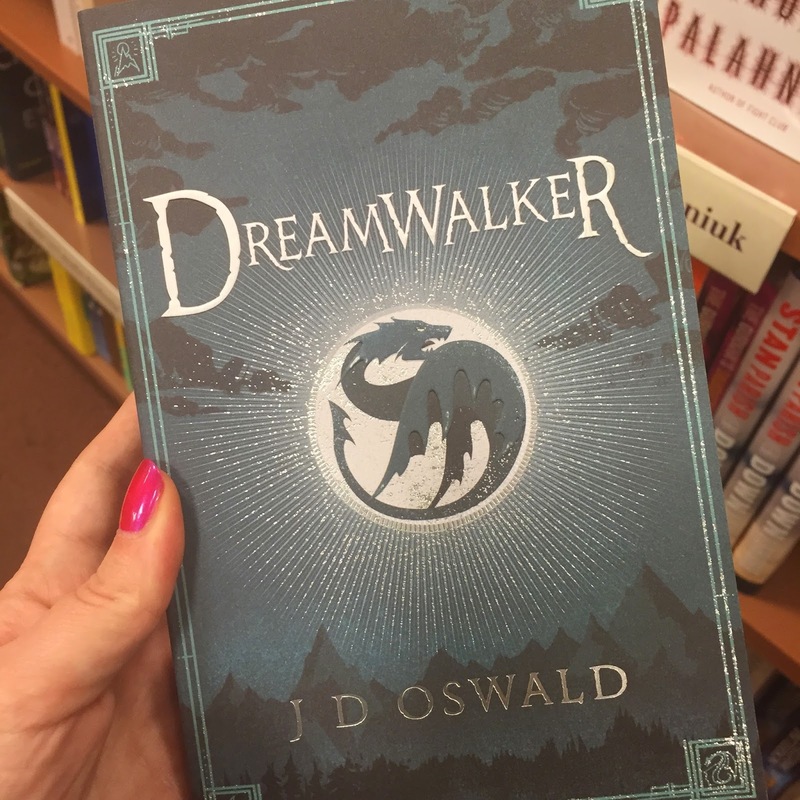 My foray into bookstores recently has reminded me of just how beautiful some books are. I mean... Look at this beauty! 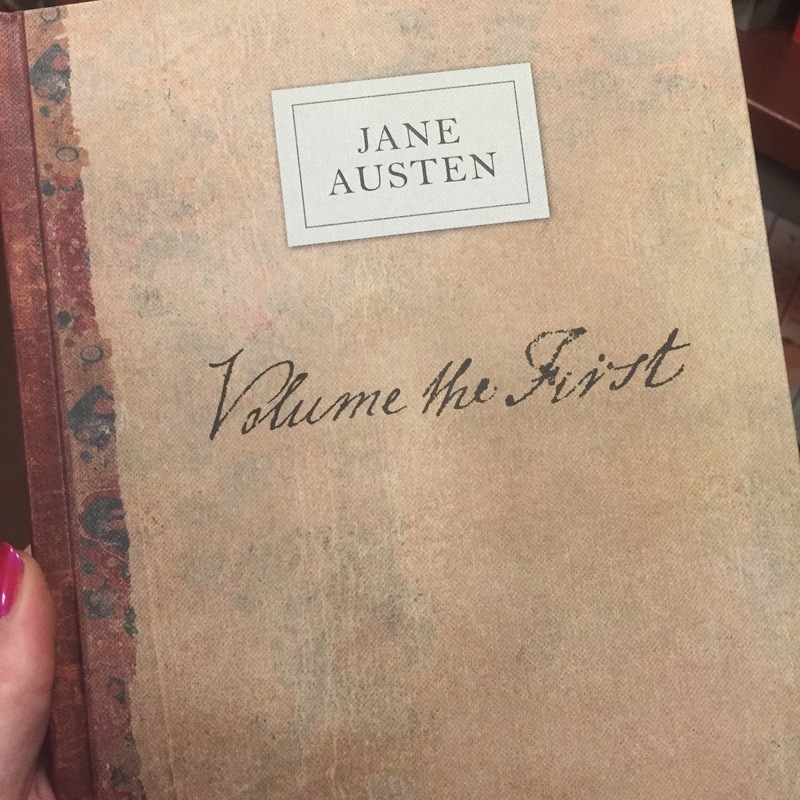 This is a collection of some of Austen's earliest works, and from what I can tell the book is meant to be a replica of an actual book out there, down to the cover and the pages inside. Seriously gorgeous, it has her handwriting and everything. If you know any Austen fanatics this would be a great choice, imo.